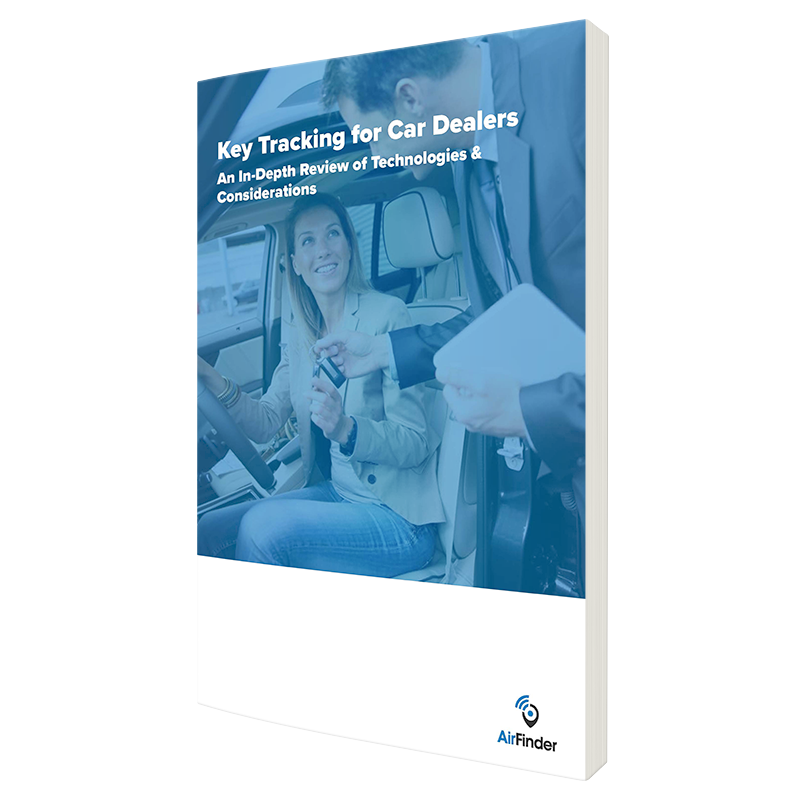 Find out which asset location tracking technology will produce the results you desire. 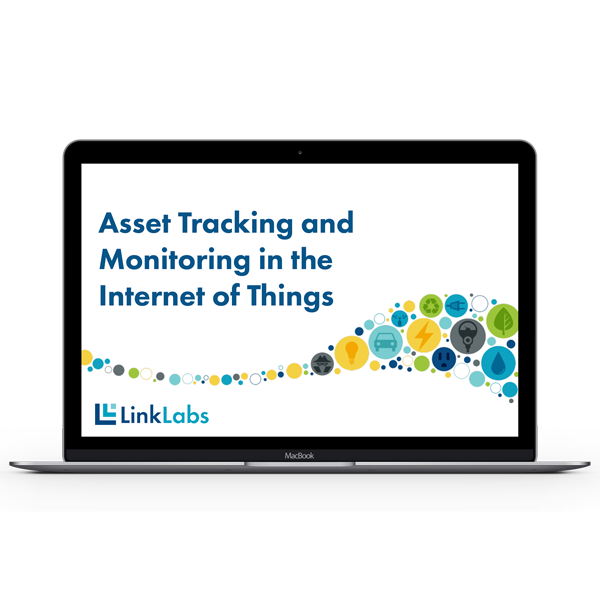 Watch Link Labs CTO and Founder, Brian Ray, exploring new technology that will lower costs in asset tracking and monitoring, opening-up new possibilities for cost-effective use-cases and ROI. Real-time location systems (RTLS) key tracking has saved thousands of dollars in lost keys, lost time and lost customers. 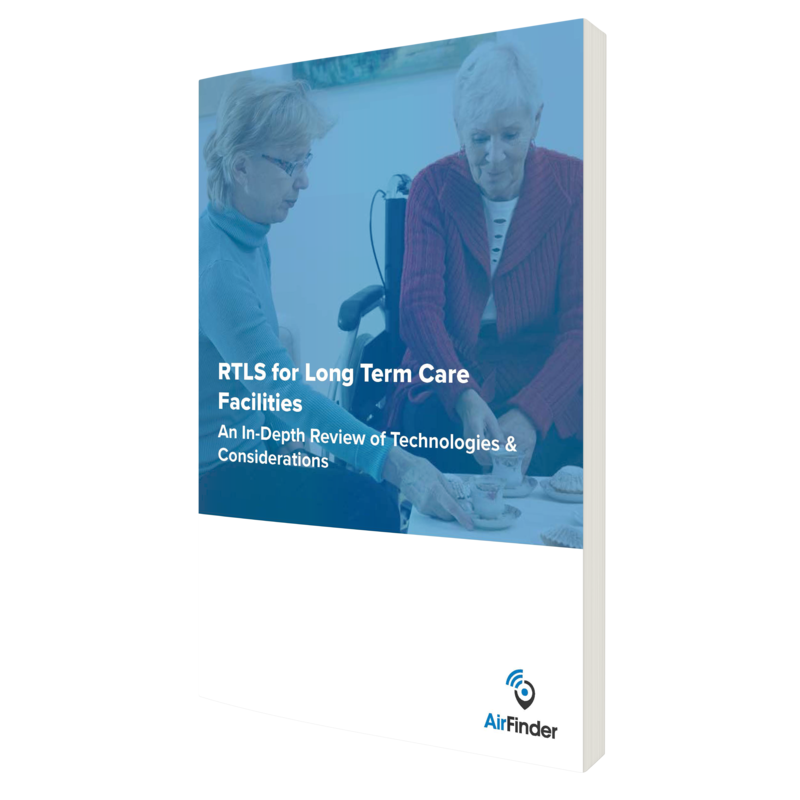 Real-time location systems (RTLS) provide asset and staff tracking capabilities in multiple industries, but perhaps the most advanced RTLS use cases lie in long term care facilities. 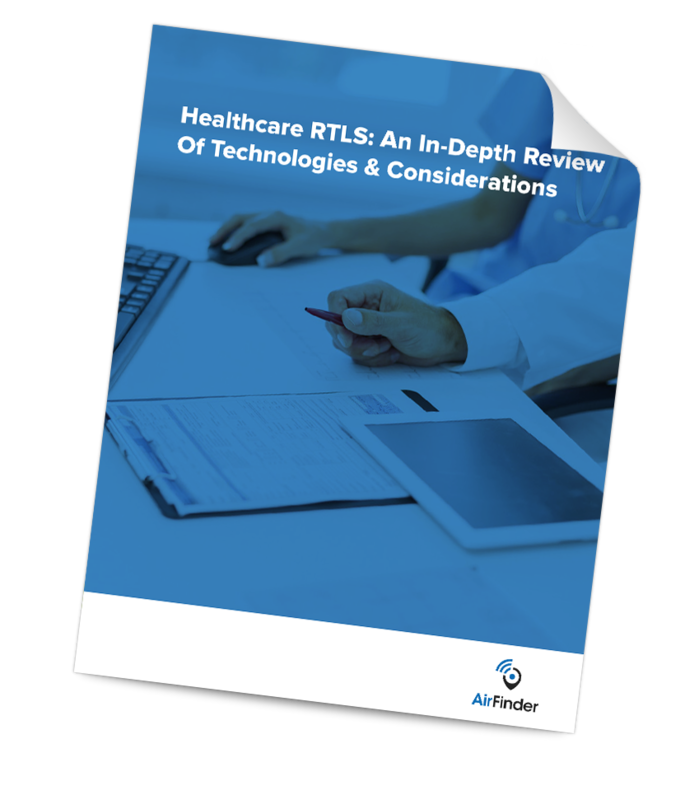 Real-time location systems (RTLS) help healthcare organizations save money—and lives. 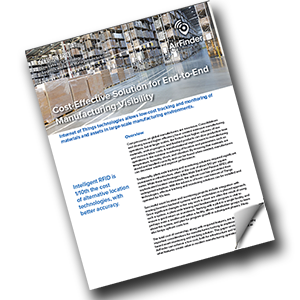 Download this white paper to find out how. Want to learn about how large scale manufacturing operations track and monitor materials in their plants?